Originally listed as an OBB block out sailing, but the restriction was lifted in December 2016. 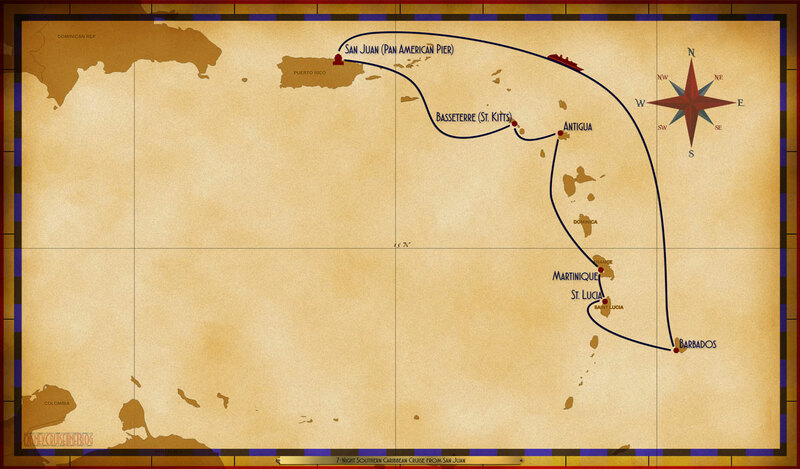 This is a gathering place for people interested in sailing on the Disney Magic's 7-Night Southern Caribbean Cruise. This is a place where you can chat with other Disney Cruisers and share information and experiences. We hope that this Chat will help make your cruise with Captain Mickey and First Mate Minnie more magical!